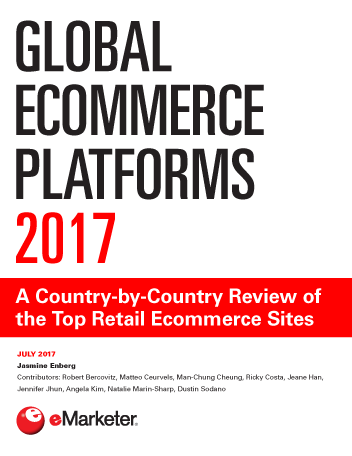 UK consumers are amongst the most avid ecommerce users in the world, according to a new eMarketer report, “UK B2C Ecommerce: Multichannel Shopping Reshaping Consumer Buying Habits.” Their enthusiasm for buying digitally (that is, via desktop/laptop and mobile) will drive UK business-to-consumer (B2C) ecommerce sales up to £62.49 billion (more than $99.19 billion) in 2013, rising to £89.73 billion (nearly $142.43 billion), or 16.0% of total UK retail sales, by 2017, eMarketer estimates. At £44.06 billion (nearly $69.94 billion), UK retail ecommerce sales will represent 70.5% of B2C ecommerce sales in 2013. That share is expected to rise to almost 72.5%, or £65.05 billion (more than $103.25 billion), in 2017. Conversely, the UK travel sector, which was one of the first industry segments to embrace the internet, is now a relatively mature market. The industry’s share of UK B2C ecommerce will slip from 30.5% in 2011 to 29.5% in 2013 and will fall further to 27.5% in 2017, eMarketer predicts. When it comes to how much money the average buyer spends via digital channels, the UK often ranks No. 1 worldwide. However, non-UK consumers play a notable role in UK B2C ecommerce sales as well. Interactive Media in Retail Group (IMRG), for instance, estimated that UK online retail sales made by consumers outside the UK would total £10.0 billion (around $15.87 billion) in 2013, a year-over-year increase of about 35%. At that rate, 16% of UK B2C ecommerce sales would come from buyers in other countries. Mobile commerce sales are also growing robustly as a proportion of the UK’s B2C retail ecommerce sales. Tablets in particular seem to be increasingly popular devices for buying products and services, although the bulk of digital transactions are still conducted on desktop or laptop. This year, sales from mobile phones and tablets are expected to increase 71.8% year over year to £6.61 billion (more than $10.49 billion), representing 15.0% of UK retail ecommerce sales. Retail mcommerce sales will continue to increase by more than £2 billion (around $3.17 billion) per year over the next four years, eMarketer predicts, reaching £17.24 billion (nearly $27.37 billion) in 2017. According to the Office for National Statistics (ONS) UK, the products/services that digital buyers in Great Britain polled in October 2012 said they purchased online the most were clothing and sports goods, followed by household goods, travel arrangements and holiday accommodations. Internationally, clothing is not typically bought via the internet. However, in the UK, fashion retailers have done much to reduce consumer reluctance to buying over the internet by introducing generous return policies and free shipping. Retailers Tesco and ASOS, for example, both have virtual fitting tools to give consumers more confidence that what they buy will be the right size. There are also a number of sites that aggregate prices, such as BrandAlley and Style Compare, making the digital space a highly competitive and attractive place to shop. How large are the UK digital retail and travel markets? Are the digital retail and travel markets developing differently from one another? Where is the UK innovating in ecommerce? Which product sectors have the best prospects to move to digital? 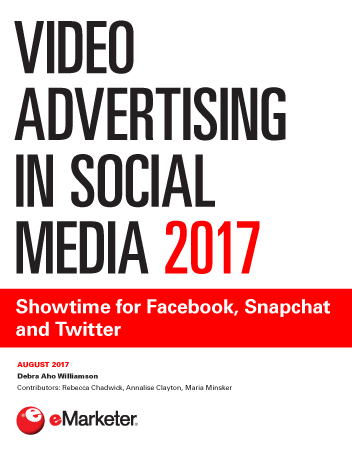 This report is available to eMarketer corporate subscription clients only. 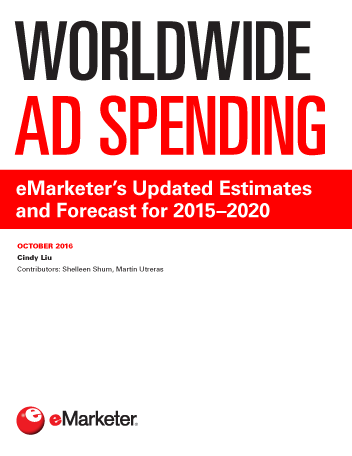 eMarketer clients, log in and view the report now.